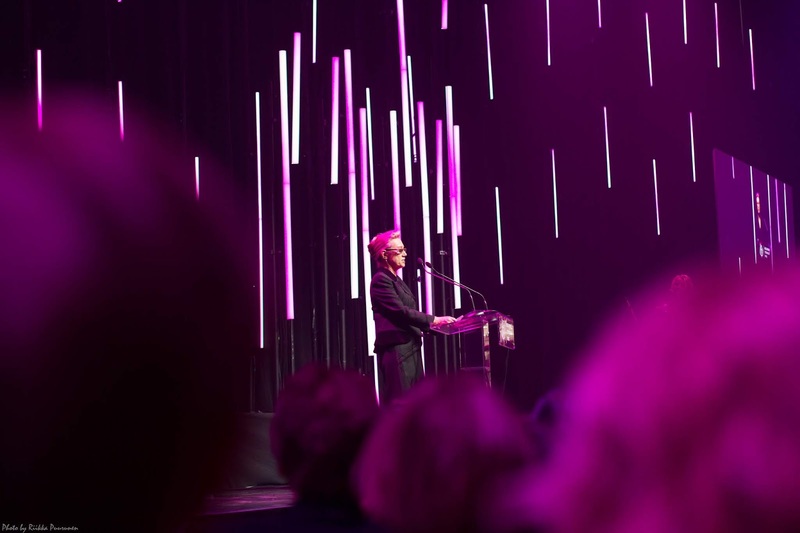 Speech by Prof. Päivi Törmä describing the impact of the winning invention (photo by Riikka Puurunen). 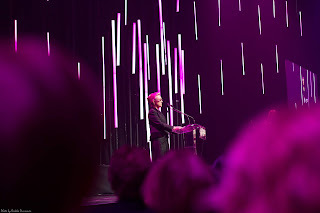 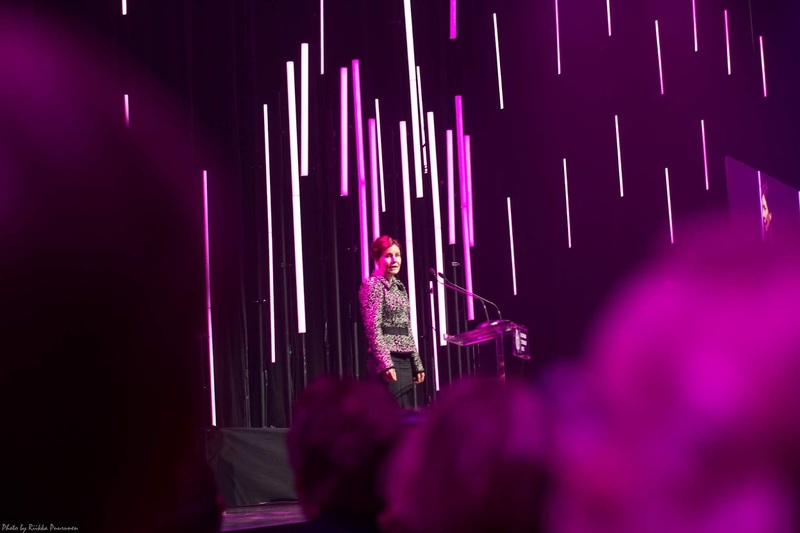 Partial capture of the speech in Youtube (by Riikka Puurunen) https://youtu.be/FhfJohK5rro. 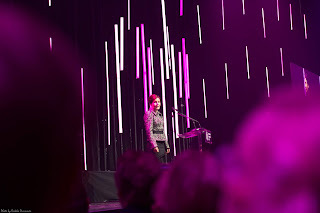 Announcement of the prize by Marja Makarow. 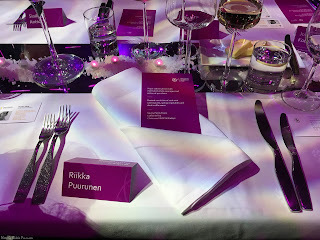 Video capture in Youtube https://youtu.be/S3029Z0roAQ by Riikka Puurunen. 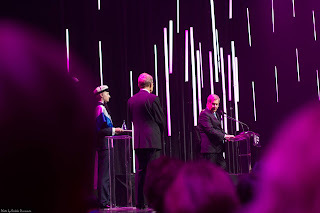 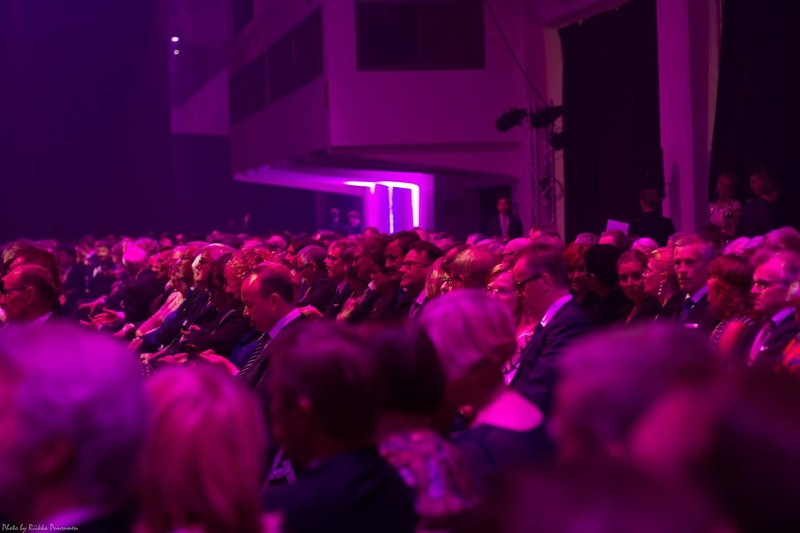 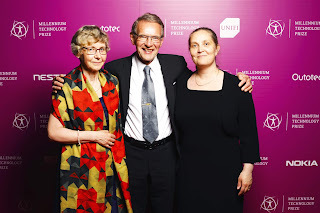 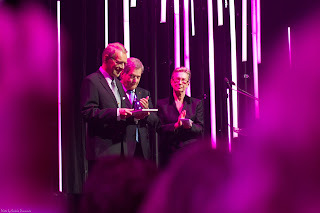 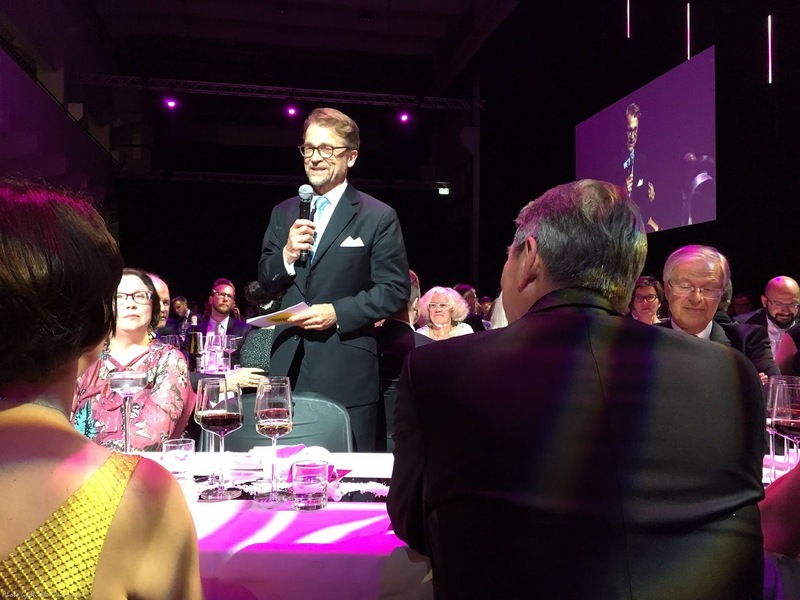 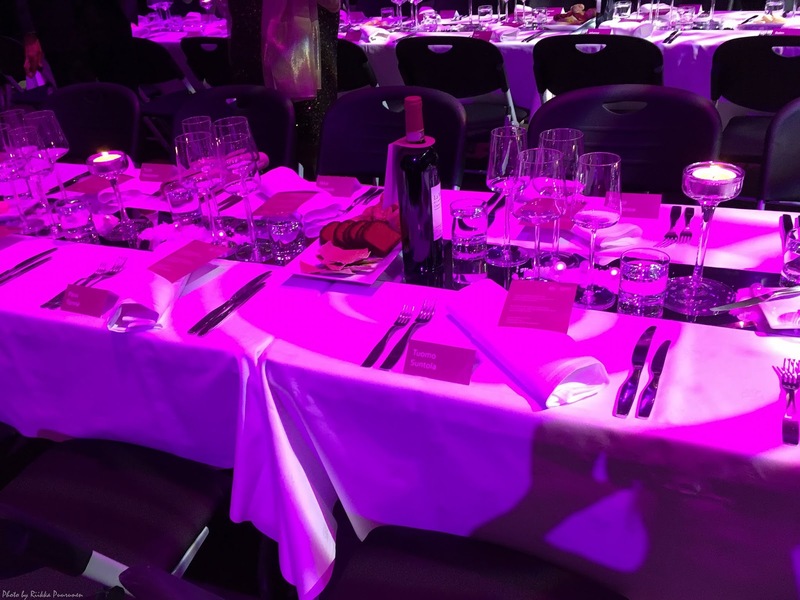 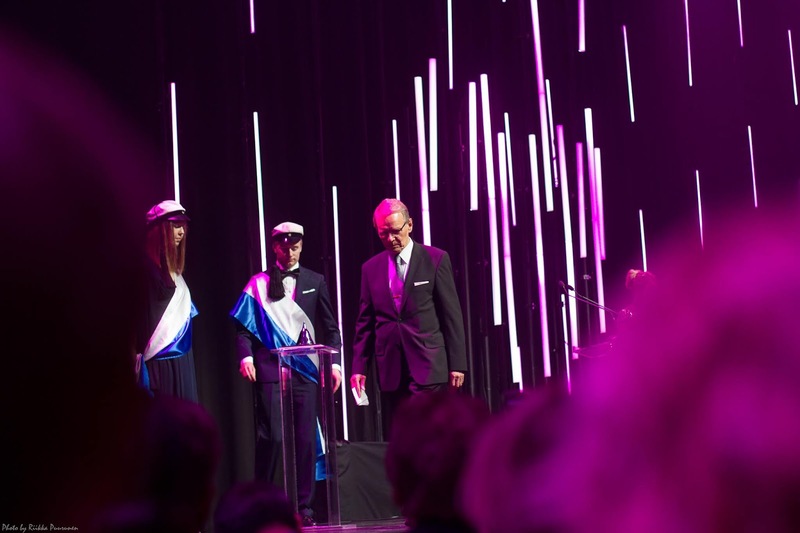 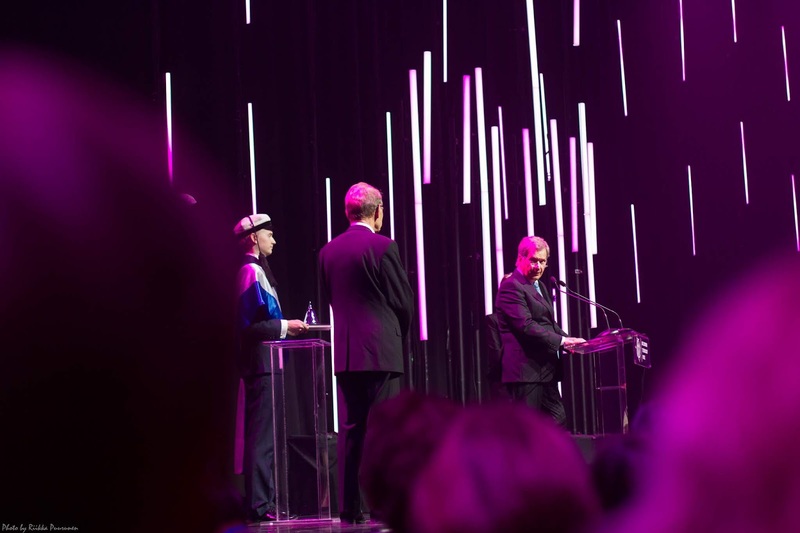 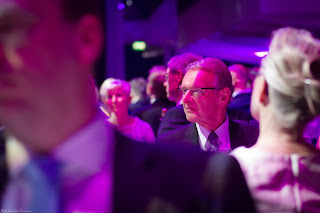 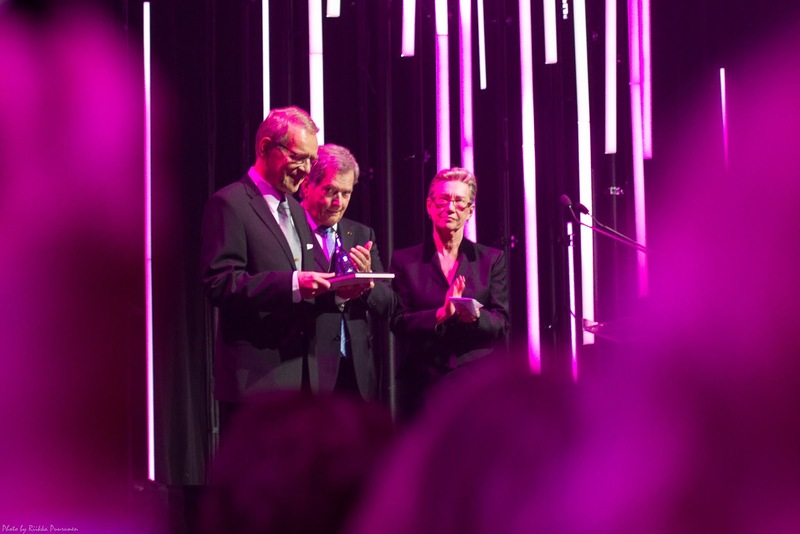 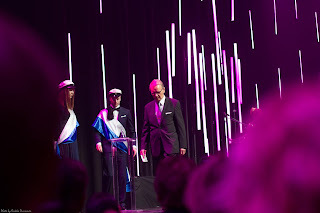 (Another view at The Moment): The 2018 Millennium Technology Prize was handed to Dr. Tuomo Suntola by Mr. Sauli Niinistö, President of the Republic of Finland. 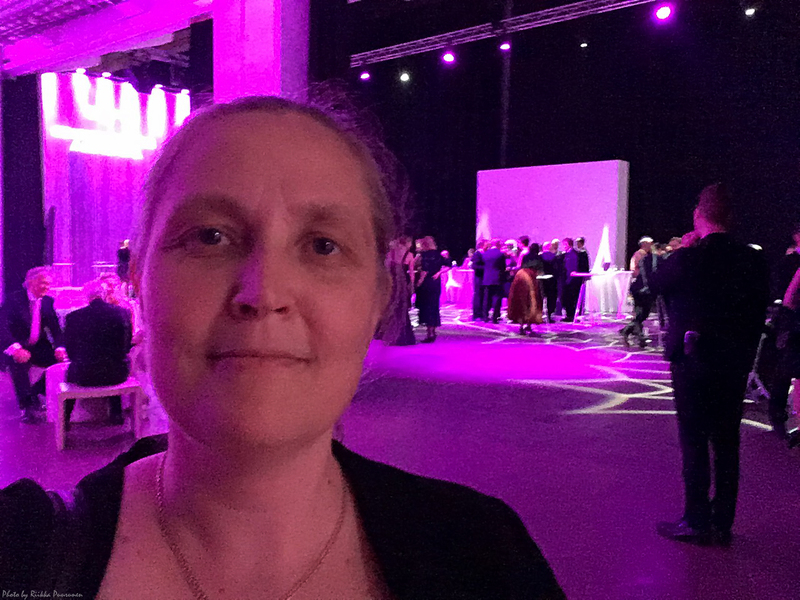 Also on stage: Chairperson of the Technology Academy Finland, Professor Marja Makarow. 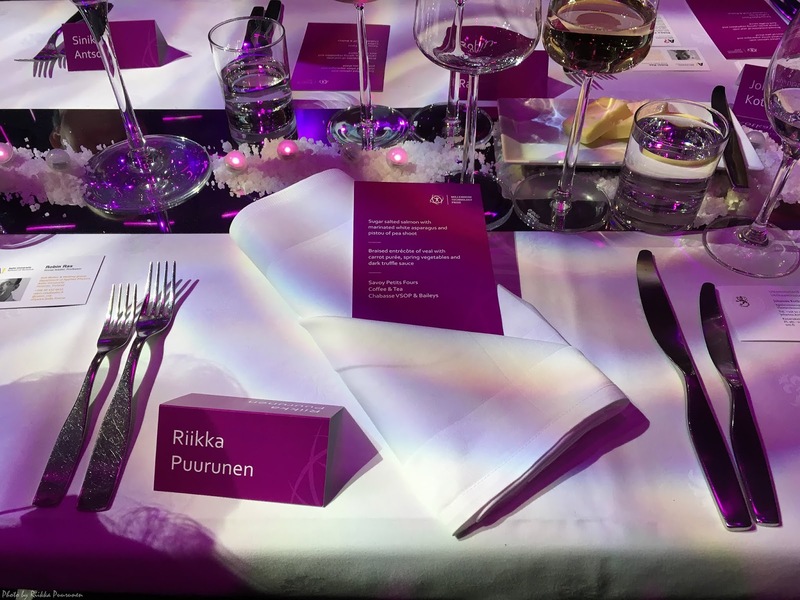 May 22, 2018, photo by Riikka Puurunen. Thank speech by Tuomo Suntola. Partial video capture by Riikka Puurunen in Youtube: https://youtu.be/J85Xt3Vj21I. 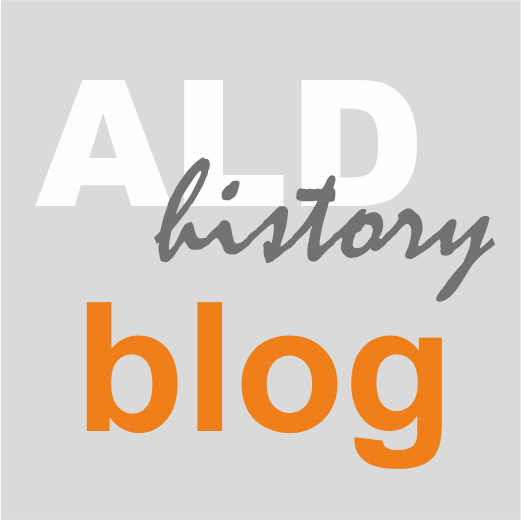 Some details of the speech have been published in ALD History Blog: http://aldhistory.blogspot.com/2018/05/suntola-thanks-community-for-support-and-shares-honor.html.